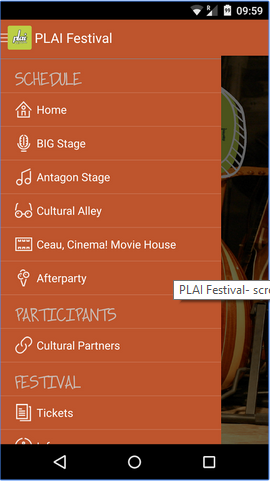 This is the third year our team is involved by developing the PLAI Festival mobile apps for iPhone and Android. 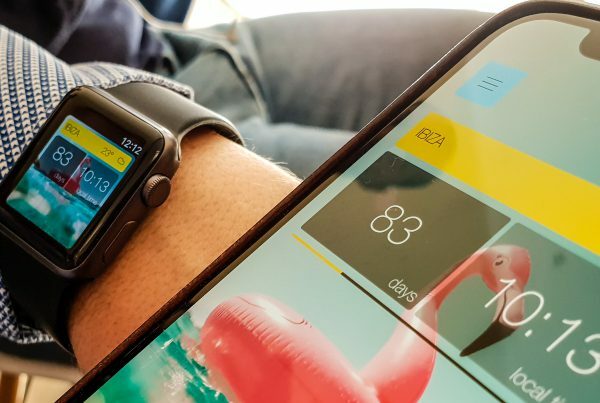 The apps give all the related information about the festival to the participants. 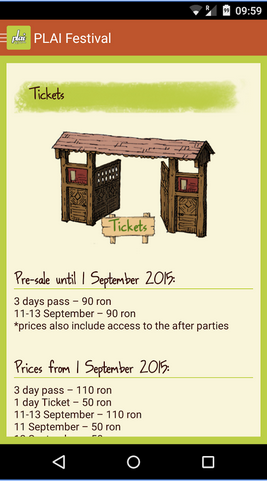 Given that, you can access the festival program, read more info about the festival, tickets, camping, map and other. 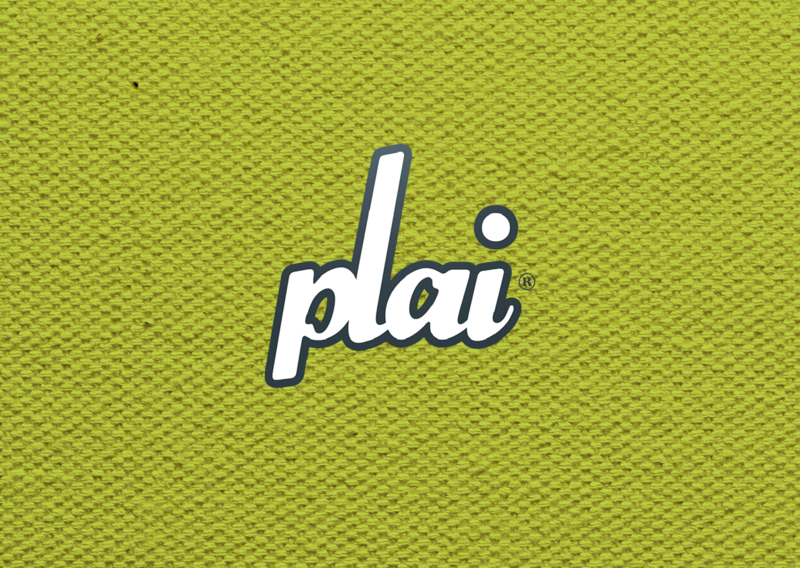 PLAI Festival officially starts today, Friday the 11th! 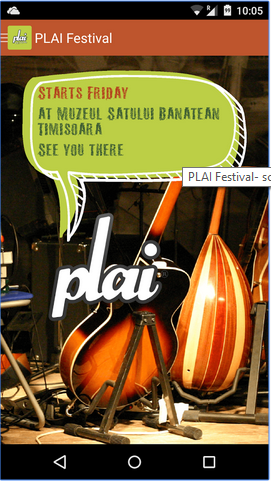 PLAI is an international music, art & culture festival, its history dates back to 2006. Since then, the festival is held every year in September and it is organized entirely by volunteers. 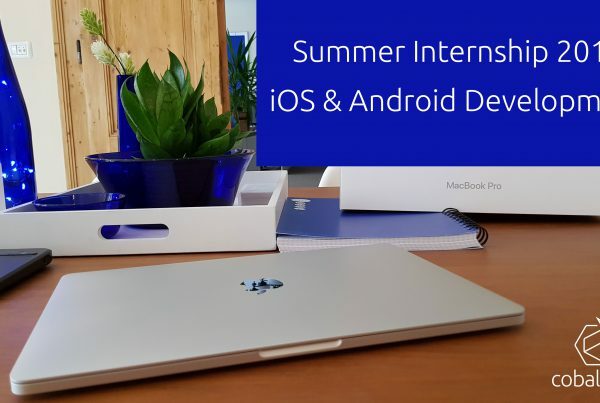 Below you can see the updated Android version for this year’s edition with new home screens, icons, but also updated sections and content. 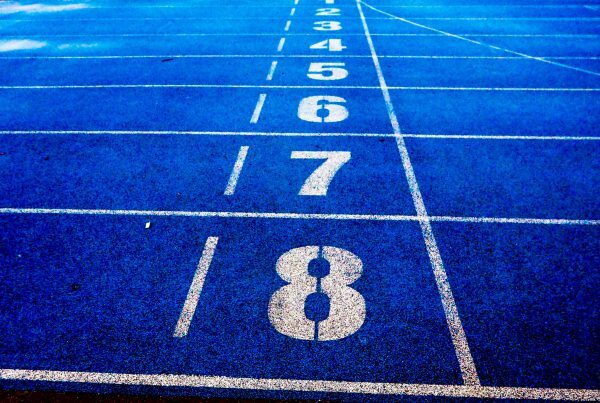 You can download the mobile apps from Google Play or Apple Store.